B2C Distribution Ltd is a specialised E-Commerce Company dedicated to serving niche vertical markets. Working closely with top brands including Musto, Henri Lloyd, Red Paddle, Billabong, Rip Curl and GUL; we offer the very best customer service from a team who have hands on experience of the range of sports covered by the company's product lines. With our extensive stock holding we can offer the very best selection of products at competitive prices for our customers. We have processed over 1 million invoices and have 40 team members based at our Shoeburyness headquarters. Our future plans include launching Equestrian and Field Sports portals to complement our water sports brand 'Wetsuit Outlet'. 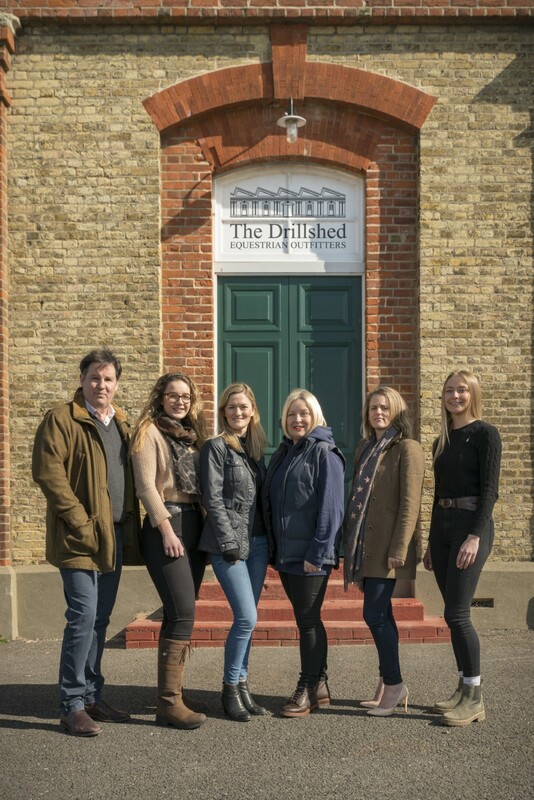 April 2018 The Drillshed Launched B2C Distribution launches The Drillshed website with a team of experts in equestrian equipment and clothing. Initial stock includes Dubarry, Musto, Ariat, Charles Owen, Gatehouse, Harry Hall, Pikeur, Mountain Horse, Weatherbeeta and more. 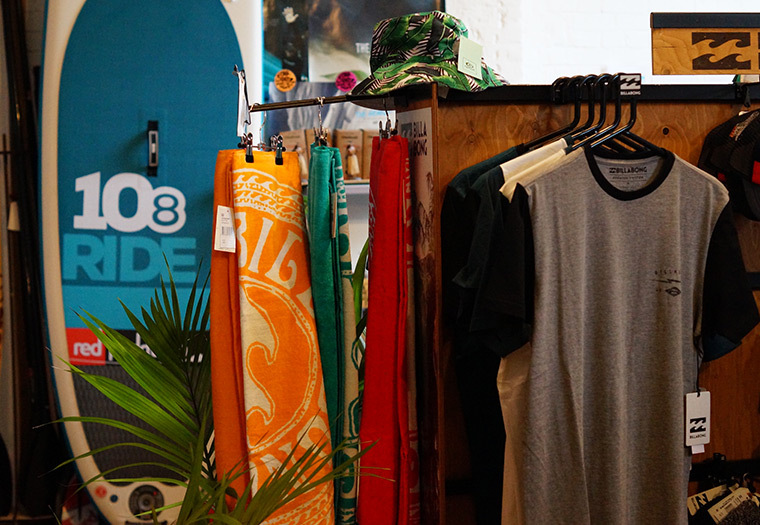 The new business is located alongside Wetsuit Outlet at The Gunnery Drill Shed in Shoeburyness, Essex. July 2017 New Investment B2C Distribution concludes new investment from Mobeus. Paul Williams, Jeremy Kraft and Sally Bendelow join Ian Homan at B2C and co-founder Peter Thompson sells his interest. July 2017 1m Orders Wetsuit Outlet processes its millionth order. September 2016 Multilingual Customer Support B2C Distribution adds French and Spanish speaking customer support staff to the Wetsuit Outlet team, which now consists of over 30 members. May 2016 Marine Industry Regatta Wetsuit Outlet's sailing team achieves 2nd place in the Marine Industry Regatta, after 3 races with a 1st, 2nd & 4th. December 2014 Expansion into Europe B2C Distribution launches separate website platforms for Wetsuit Outlet to serve customers in Germany, Spain, France and Italy. May 2014 500,000 Orders Wetsuit Outlet processes its 500,000th order. November 2012 Environmental Award B2C Distribution beats over 100 local firms to win the Southend Environmental Awareness Award. 2011 Design Award B2C Distribution receives the Southend on Sea Borough Council Design Award for preservation of a building at risk. September 2011 Relocation B2C Distribution moves Wetsuit Outlet into the Drill Shed with twelve team members. April 2011 250,000 Orders Wetsuit Outlet processes its 250,000th order. May 2010 New Headquarters Purchased B2C Distribution purchases the Gunnery Drill Shed with a view to restore it for use as distribution centre and office space. November 2008 100,000 Orders Wetsuit Outlet processes its 100,000th order. 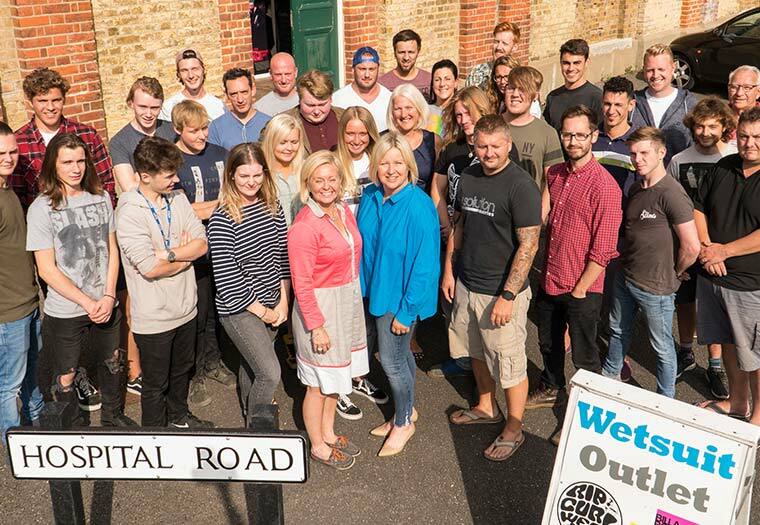 December 2005 Relocation B2C Distribution moves Wetsuit Outlet and six staff into its first building at 12 Towerfield Close, Shoeburyness. April 2004 Wetsuit Outlet launched B2C Distribution launches the Wetsuit Outlet website with one team member. Initial stock includes GUL, Crewsaver, Typhoon, Henri Lloyd and Yak at the Seedbed Business Centre in Shoeburyness, unit A7. Summer 2003 The Beginning Co-founders Ian Homan and Peter Thompson begin planning Wetsuit Outlet.